Charity Vehicle Donation made easy is what you get with Donate Local. We represent local charities for their vehicle donation programs, all aimed at converting your vehicle donation into funds to help those who benefit from the charity's work. Donate Local is fully registered with the State of California as a commercial fundraiser authorized to assist charities with vehicle donation programs. We have dispatchers standing by to schedule the pick-up of your donation, just call us and we will get you all set up. A Charity Car Donation is an easy way to help community charities and get a nice tax deduction along the way, and Donate Local helps figure out all the DMV and Smog paperwork. We make the process 100% hassle free. One call to Donate Local it's done. It's easy to donate a vehicle with Donate Local. You can call, or complete the very short donation form to the right, and we will schedule a pick-up for a time that works for you. If you want us to pick-up during after work hours, or on a weekend, no problem. Whatever works for you. We can pick up your donation vehicle literally any time that works for you - 24/7. We take care of the DMV paperwork in most cases, so if you can't locate your registration or vehicle paperwork, we can help you take care of the necessary paperwork. Don't let missing paperwork stop you from donating. The bottom line, if you are ready to donate a vehicle, just contact us, and we will do the rest. That includes getting you your tax deduction receipt. A long way! It's our goal to make the vehicle donation process as easy, and as simple as possible. We want our charity partners to get as much benefit as possible. So, that means we are road warriors when it's necessary. From our location right off Interstate 80 in Roseville, we will travel as far as 150 miles to pick-up a car or truck donation. The Charity Vehicle Donation Process is pretty darn simple with Donate Local. You place one call, or complete the simple form to the right, and we will schedule the pick-up of your vehicle - your car, truck, boat or other vehicle does not even need to be in running condition. 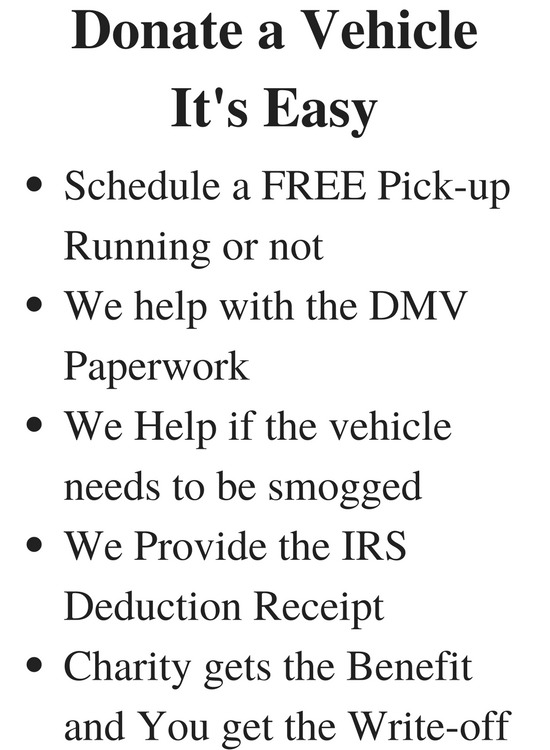 We will pick up the vehicle and provide you with a tax deduction receipt immediately. Then in most cases, we will clean up and refurbish the vehicle, to increase the value of the vehicle, thus increasing the donation to charity. 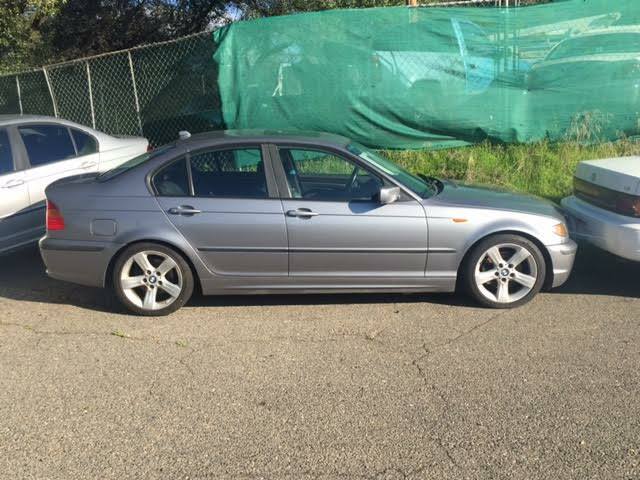 At Donate Local there is a firm mindset to maximize the value of every vehicle donated. We call it Value Added Fundraising. That means we don't just drop off donated cars and trucks with a vehicle wholesaler and accept a rock bottom price, leaving the charity with a very small donation. Every vehicle we take in is reviewed for refurbishment, and we are not talking about simply shining up bumpers. Donate Local will work on vehicle interiors, order extensive body work and sometimes complete auto paint jobs. If the vehicle has good value and the engine is shot, Donate Local will look at pulling the engine and installing a new engine, and repair other mechanical components. The bottom line is this: every vehicle donation handled by Donate Local , every single one, is treated as an opportunity to push more money to the benefiting charity. By the way, Donate Local's value added approach also maximizes your tax deduction. The higher we can push the value of your donated vehicle by cleaning it up and tuning it up, the bigger your tax deduction (based on net increased value). If you have a vehicle that you want to donate, we are ready to pick it up, even if the donation stretches the definition of "vehicle." We have picked up tractors and golf carts, Vespas, Harleys and quite a few riding mowers. If there is a way for us to turn your unwanted "vehicle" into a check for one of our charity partners, we're in. There are some things we won't be able to take, but they are rare. The Donate Local Mission is to deliver the highest dollars to charity per donated vehicle for any charity car donation program, anywhere. To do that we need to go the extra mile, to think outside of the box, to find ways to add value. That's why we will go as far as 150 miles to pick up a donated car or truck. That's why we view a vehicle with a blown engine not as almost worthless, but as an opportunity to create extra value. That's why a car or truck with body damage that discourages other charity donation programs, is for us a worthy project that will add value. That's why our mechanics go through donated vehicles to get them running so well, a car buyer will pay a premium. Our mission is to absolutely, EVERY TIME, add value to donated vehicles so the charities we serve receive maximum donation benefit. What Charities Does Donate Local Represent? Donate Local represents a wide range of charities for vehicle donations in the state of California, both local and national, including Shriner's Children's Hospital, Women Escaping a Violent Environment (WEAVE), Lilliput Family Services, Yolo County SPCA and PAWS. For a full list of charities represented by Donate Local, click here is a list. ​​Our goal is to deliver the highest dollar amount to charity per donated vehicle, measured against any charity car donation program, anywhere. That is why the Donate Local value added approach is so important. Our charity partners choose to work with us because we are willing to go that extra mile for a vehicle pick-up, and we are willing to put a little elbow grease into donated vehicles so the donation value goes up. Donate Local's Youth Sports Program fundraising allows youth sports leagues to keep fields green, to keep sports gear in the equipment bag, to pay for game umpires and referees and to provide team uniforms. With cities, counties and parks and recreation districts all facing budget pressures, the burden on youth sports organizations like Little League Baseball, Football and Cheer groups and many others is growing every year. Let Donate Local help. If you would like to see if Donate Local is a good match for your youth sports organization, we would love to talk with you. Just click here and send us a message. We make it possible for youth sports programs to establish a low stress fundraising program that is not labor intensive for the youth sports organization. We work with a point of contact designated by the youth sports program to advertise the fundraising effort and to communicate with families having children in the program on how they can participate. There is no inventory to track, no deliveries at inconvenient times, no manpower to organize and no difficult and time consuming record keeping. No one on the organization's board of directors is saddled with unpleasant and time consuming administrative hassles. Once established, the fundraising program runs 12 months a year, and it is ongoing, year after year, with very limited effort on the part of the youth sports program board of directors - except someone needs to cash the checks when they arrive from Donate Local. If you want to explore a fundraising relationship with Donate Local for your youth sports program, contact Donate Local for a charity car donation package. It's simple and quick, there is absolutely no start-up costs and no financial obligation for the youth sports program. Donate Local is ready to partner with your organization and give a boost to your fundraising. Donate Local's offices are located right off Interstate 80 in Roseville, on Riverside Avenue, and our yard and retail sales area are directly adjacent. We will pick up car and truck donations anywhere within a 150 mile radius. If you have a riding lawn mower, a motorcycle, a golf cart, a boat or a travel trailer to donate, we will be happy to pick it up. Sometimes donors would rather deliver their vehicle donations, and that works for us as well. Our location right off the freeway makes it easy. Just call ahead, so we know you are coming. 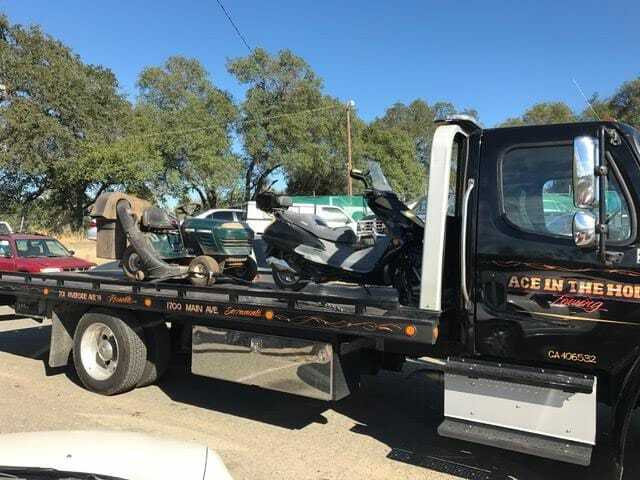 Towing services for the pick-up of donated vehicles is provided by Ace In The Hole Towing. Ace In Hole has a full fleet of flatbed tow trucks ready to roll and pick up vehicles for charity vehicle donors. The flatbed trucks make it possible to handle almost any type of vehicle with relative ease. So, if you have a vehicle to donate, Donate Local has the towing equipment available to make the pick-up. ​1) Donate Local is legally authorized by the California State Attorney General's office to operate as a Commercial Fundraiser within California. Donate Local is NOT authorized to operate outside the state. Donate Local is not legally authorized to pick up donation vehicles outside the State of California. 2) In order to qualify as a Donate Local charity partner, the charity MUST be a legally established and properly registered 501 (c)(3) non-profit, as spelled out in the U.S. Internal Revenue Code. ​3) Donate Local can NOT accept or pick-up a donation vehicle on behalf of a charity partner until there is a formal, written agreement between Donate Local and the charity partner. WEAVE is a 24/7/365 organization ready to help women and families who are facing domestic abuse issues. WEAVE is the largest provider of assistance and crisis intervention for victims domestic violence in the greater Sacramento area. Working closely with law enforcement and family assistance agencies, WEAVE is constantly stepping in to help women and families escape violent environments. 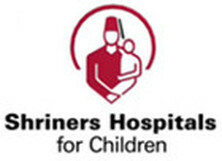 Shriners Hospital for Children provides world class medical care to children from around the country and around the world. With hospitals located throughout the U.S., Canada and Mexico, children facing medical challenges find doctors and nurses ready to find answers. While Shriners hospitals handle all kinds of medical conditions, they specialize in orthopedic, cleft pallet, burn and spinal cord cases. Yolo County SPCA takes in animals every day that need to be housed and cared for until permanent homes can be found. These loving companions need to be kept clean and fed, so they can be ready for a new, adopted home. One Voice Performing Arts provides music education and music training so the gift of music and song can be shared with the community. With help from donations from the public, including car donations, One Voice brings performances to the community throughout the year. Boys and Girls Club of Sacramento provides a healthy, happy place for youths throughout the Sacramento Region to learn valuable life lessons. The mission of Boys and Girls Clubs remains focused helping America's youth reach their full potential so they can grow into adulthood as caring responsible citizens. 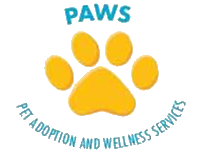 PAWS - Pet Adoption and Wellness Services - works to find new homes for homeless and abandoned animals. Through a network of committed volunteers PAWS matches up pets with new pet owners to form long term "families." 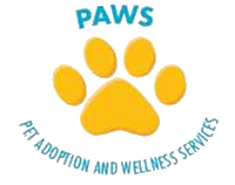 Additionally, PAWS provides a variety of programs to educate pet owners, new and old, on caring, responsible pet ownership. Ride to Walk provides a truly unique therapeutic experience for children and young adults suffering from a wide variety of disabilities and medical conditions. Cerebral palsy, muscular dystrophy and spina bifida are among the medical conditions that are served by Ride to Walk through horseback riding and other equine centric activities. M.O.R.E. - Mother Lode Rehabilitation Enterprises - is a non-profit organization serving the needs of adults with disabilities. Formed in 1973, M.O.R.E. provides a wide variety of services for the disabled, including vocational training and independent living services. Click here to Donate to M.O.R.E. Sacramento Fire Department Community Foundation provides educational services and training aimed at improving fire and life safety throughout the Sacramento area. The foundation also works actively with firefighters to recognize the critical role they play in the overall health and safety of the communities they serve. 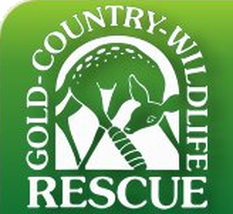 The mission of Gold Country Wildlife Rescue is to rescue and rehabilitate injured and displaced wildlife so the animals can be safely released back into the wild. The program provides a valuable link between populated areas and the surrounding open areas, to assist animals that need help transitioning back to their natural environment. Working with children and families who have experienced domestic violence and sexual assault, The Center for a Violence-Free Relationships offers programs and services to help heal and strengthen men, women, children and teenagers who have experienced abuse. For over 35 years The Center has been there to provide aide, comfort and education for families facing crisis. The Folsom High School Music Boosters supports the full range of music programs and events organized by Folsom High School. From the marching band and the jazz band, to the Holiday Festival of the Arts and the Folsom Jazz Festival, Folsom High School Music Boosters provide assistance to help the award winning Folsom High School Music Program continue to deliver great benefit to students and to the entire community. Golden Sierra Life Skills works with families through innovative programs, education and training to build and maintain strong family relationships. Healthy family relationships, including co-parenting families, provides great benefit not only for the individuals involved, but also for the community at large. At Golden Sierra Life Skills, the goal is to deliver positive, innovative programs to help families get on, and stay on, a healthy path. SUDL - Sacramento Urban Debate League - offers debate and education programs to youth in the Sacramento Region, aimed at helping urban youth better understand policy related issues. By using debate programs at local schools, SUDL helps youth participants, primarily urban and low income youth, the dynamics of policy debate. Amigos of Sacramento Davis delivers great programs and activities for the areas youth throughout the year. Amigos families use the program as way to stay connected to the community. Save Ourselves is a Sacramento based breast cancer organization committed to the belief that no one should face breast cancer alone. Much of the organization's work is focused on breast health education, including a focus on treatment option information. Save Ourselves is committed to assisting all women who have been touched by Breast Cancer to move forward with both knowledge and support. From their location in Citrus Heights, Lilliput Families works throughout Northern California to assist children who are in foster care to find permanent families through adoption. Lilliput Families offers a wide range of adoption services, including post adoptive programs, all aimed at helping children who enter foster care find stable, loving families as quickly as possible. Sun City Roseville Foundation is dedicated to making life better for everyone in the Sun City Roseville community. From helping to organize activities and events to getting light bulbs changed, Foundation members are working daily to create as many smiles as possible in Sun City Roseville. Imagine a world where all children, regardless of where they live or their family circumstances, had access to a supportive and nurturing community of people, dedicated to the ensuring that each child has the opportunity to reach their full potential. A world where hunger doesn't exist, and a world filled with enthusiastic volunteers ready to help children of all ages tackle life's challenges, big and small. My Mother's Voice is a non-profit organization that doesn't just imagine such a world, it works daily to help make it happen.